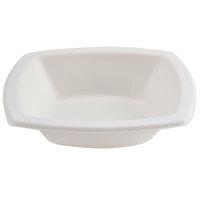 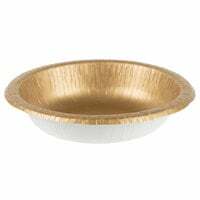 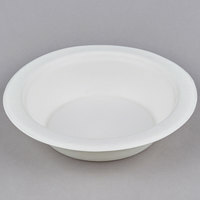 Our selection of bulk paper bowls includes products of various capacities to serve anything from a side of baked beans to an entree-sized salad. 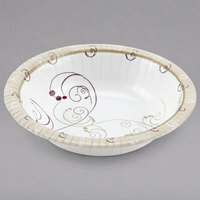 You can also find paper bowls with designs printed on their surfaces, which add more decoration to your tabletops. 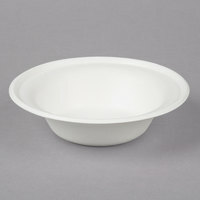 Select options are even constructed from compostable materials, so you can serve customers in your eco-friendly cafe or bistro. 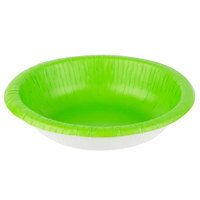 Also make sure to check out other great items from EcoChoice, Creative Converting, Dart Solo, Eco Products, Green Wave and Solo Bare. 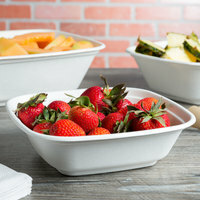 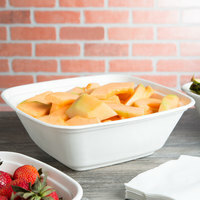 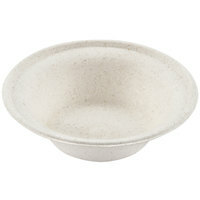 By using paper bowls instead of china dinnerware, cleanup will be much quicker. 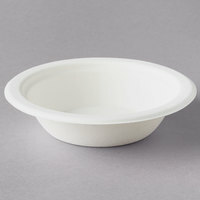 Plus, they’re easier to transport and won’t break into dangerous shards if they’re dropped, making them better suited for outdoor dining environments. 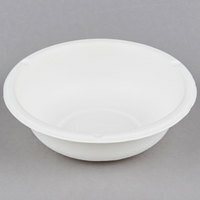 You’ll also appreciate that purchasing bulk paper bowls will get you great wholesale prices and you won’t have to reorder as often. 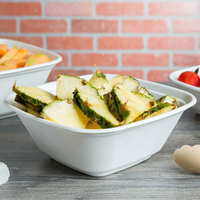 For other essential items to have in your foodservice establishment, be sure to check out our cafeteria trays, plastic flatware, and dispenser napkins. 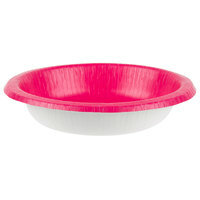 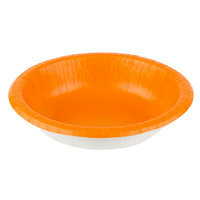 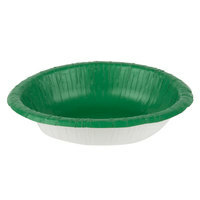 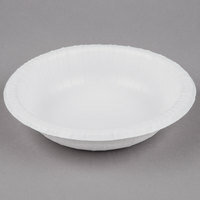 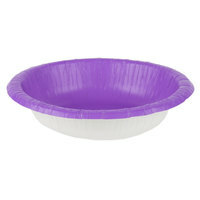 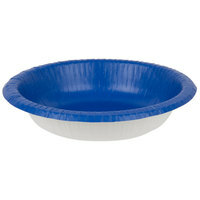 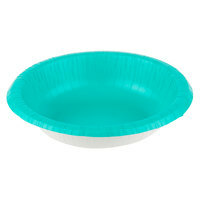 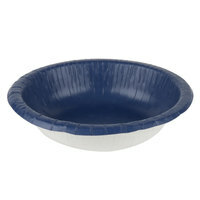 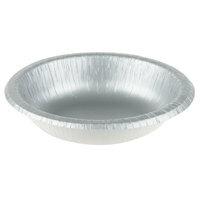 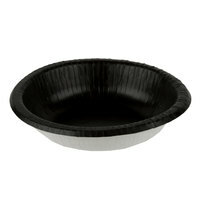 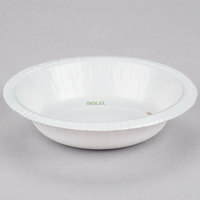 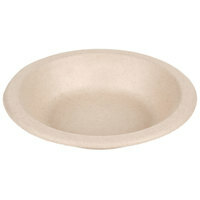 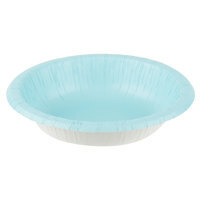 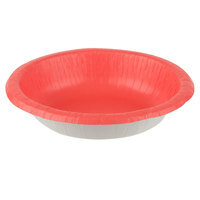 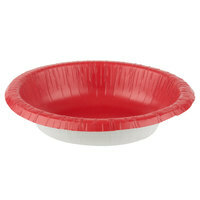 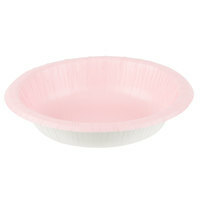 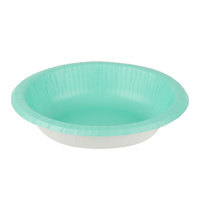 If you're wondering where to buy paper bowls, we have a large selection of paper bowls for sale at the lowest prices.